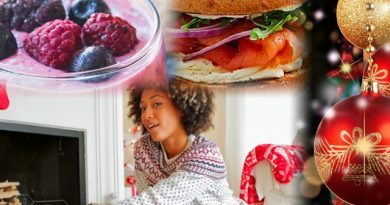 If you’re anything like most people, it can be super difficult to find the time that you need to do the healthy things that you need to do to stay healthy, especially during the frantically busy Thanksgiving to Christmas holiday season. This has become such a large issue that entire professional services have arisen out of the need. Even though these things might take some time to figure out, it turns out that you probably won’t have to spend thousands of dollars to fit some healthy habits into your daily schedule. 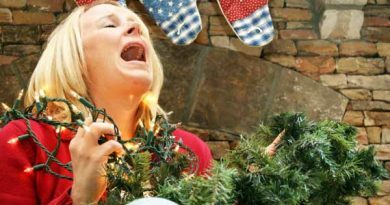 Here are four (4) top tips for staying healthy during the holidays when your life and schedule is more jam-packed than any other time of year. Not all microwaved foods have to be disgusting mystery loafs! A small amount of food prep can help you set aside some quickly reheated meals that are healthier. Or you can try some oats with milk, cinnamon and your favorite seasonings, and other grains that cook easily in the microwave. Minute rice isn’t always bad, and you can easily add a few items to it so that it can be a complete meal. 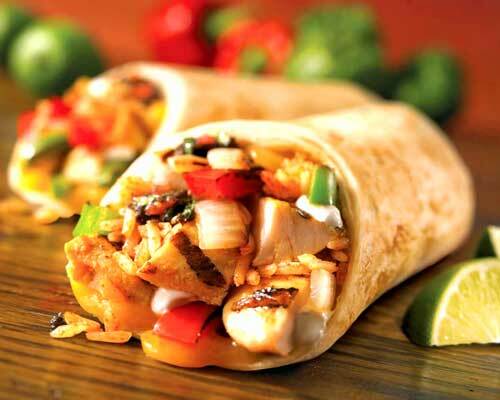 You can sear some tortillas and fill them with cheese, spinach, tomatoes and garlic for a nice hearty snack. Staying open and having imagination can save a lot of time. A lot of people underestimate the power of simple meals. 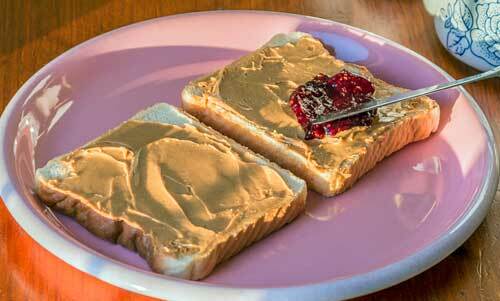 These can be as easy as a peanut butter and jelly sandwich, but if you get extra creative, you can up the quality on the fruit preserves. If you want, you can even sprinkle some extra varieties of nuts in there to give it more protein and weight. 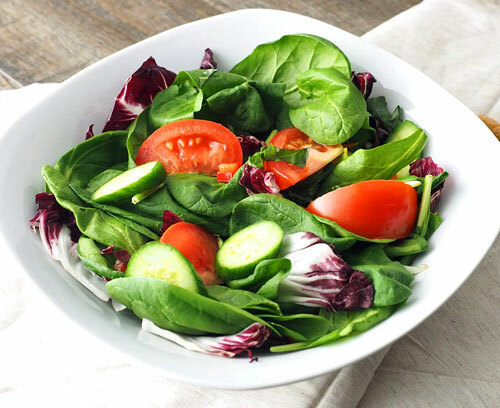 How about a simple salad to help your digestive system? That will work wonders for your overall health. These high fiber simple meals are really great for your intestines and can help protect them from various types of damage. 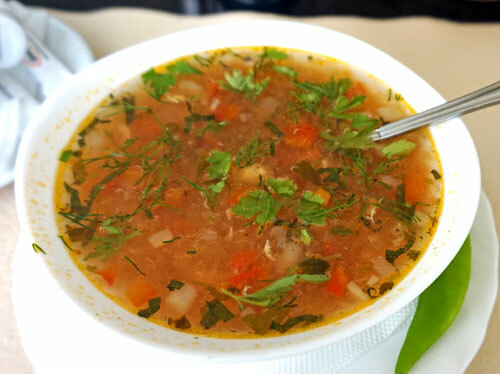 A hearty stew or soup can be one of the best ways for you to get your complete nutrition. When you cook soups and stew they tend to sit in their own juices for long periods of time. Even though the foods are being heated, many of them will retain the majority of their nutritional content, so the glorious mixes of veggies and spices can do some great work for your body. If you make a large enough batch early in the week, then you can portion it into single servings so it can be reheated for lunch on busy workdays, or a quiet Sunday afternoon. What could be better than a smoothie? Most smoothies use yogurt, but even just the frozen fruit alone will bring a smile to your face. Toss some frozen fruit into freezer bags so that you have pre-portioned fruit bags for easy blending later. Filling so you feel satisfied! 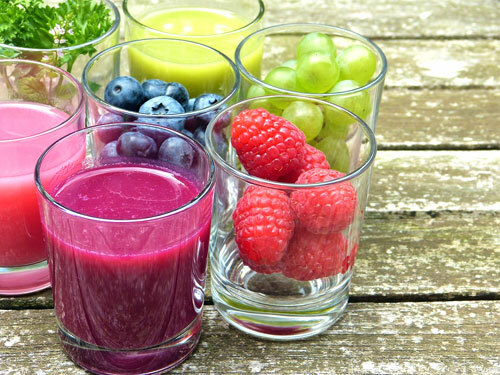 If you’ve not tried to establish the “smoothie habit” yet, get started today! You’ll quickly discover it’s one of the fastest and healthiest treats ever!